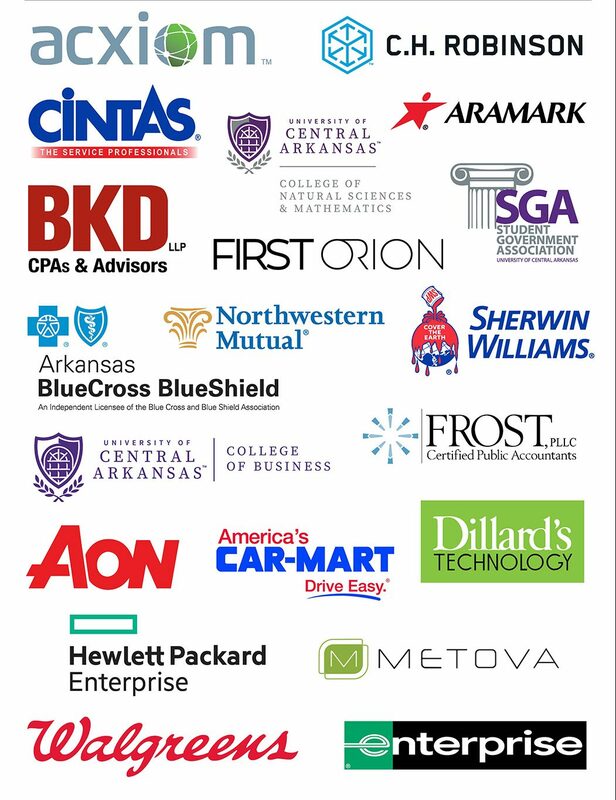 College of Business internships are open to all business majors, minors, and graduate students. Internships provide an opportunity to gain specialized experience across all facets of business. This opportunity allows students a practical way to explore a career field, enhance their communication skills, and build a network of contacts. Internships bring clarity to career direction as students explore various areas of career interest. In some cases, internships may lead to job opportunities. As a result of UCA’s legacy of excellence, UCA interns are highly regarded in the community. 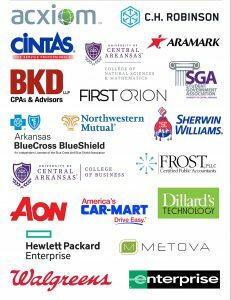 Interns and co-op students represent UCA and the College of Business and will be expected to meet the standards of the University, the College, and the employer. Careers may begin or lead to a variety of work settings, but learning to be a professional generally requires a professional setting. Therefore, you will need prior approval to complete an internship or co-op for a relative, in a private home, or through working from home. An internship is a three-hour credit course that is an agreement between an organization and the student. Internships are granted if the assignment at an organization is related to the major. For all business majors, the internship must be directly related to some aspect of a business. An internship must be approved by the Department Chair. Internships must include a minimum of 120 hours of work at an approved organization. Students must be signed up by the Department for the specific course number that the student will need in order to obtain credit for the internship. For more information, contact the Department Chair in your major and review the links below. Please contact your Internship Department Chair for instructions to submit the form(s).